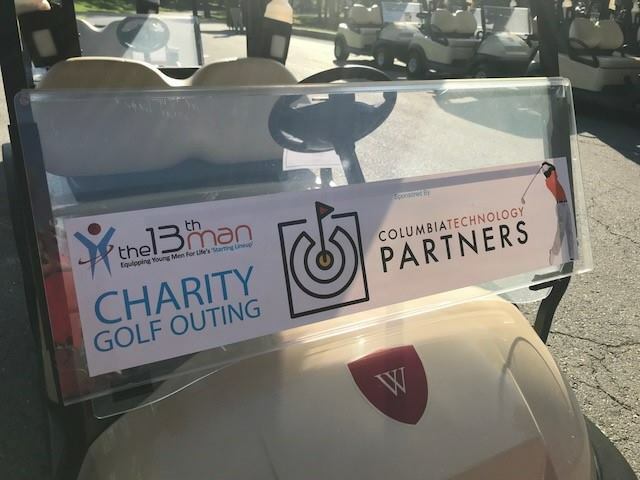 Today’s youth are our future which is why Columbia Technology Partners was proud to be a sponsor of The 13th Man’s Charity Golf Outing at the Country Club at Woodmore. The 13th Man is an organization founded by Davon Kelly with the single goal of elevating the lives of young men to get them ready for the game called “life”. Offering everything from a mentor program to after school tutoring, The 13th Man is there to support young men to ensure they have a leg up instilling leadership skills to assist in attaining a level of success that could never have been imagined. 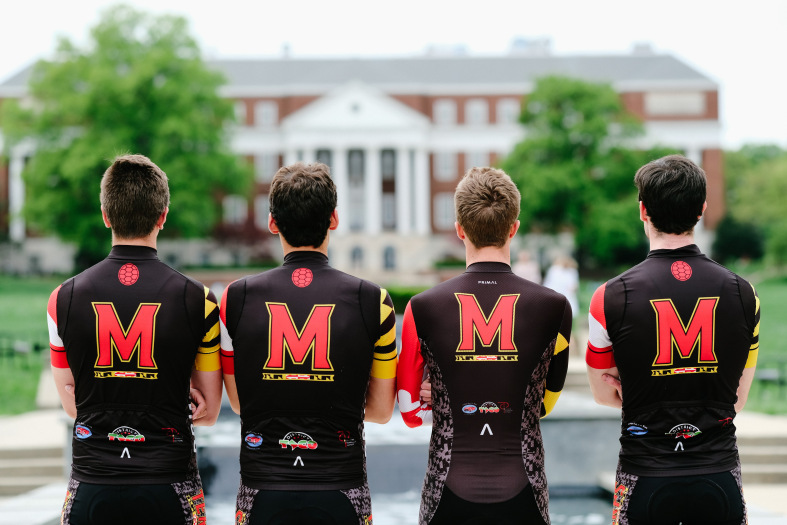 CTP is a proud sponsor of the The University of Maryland Cycling Team, the University’s representatives to the Atlantic Collegiate Cycling Conference. The team is comprised of a group of students ranging from freshman to graduate level and across all majors that enjoy to ride and/or race bikes. Students of any skill level are welcome to join for group rides and eventually, for race weekends. 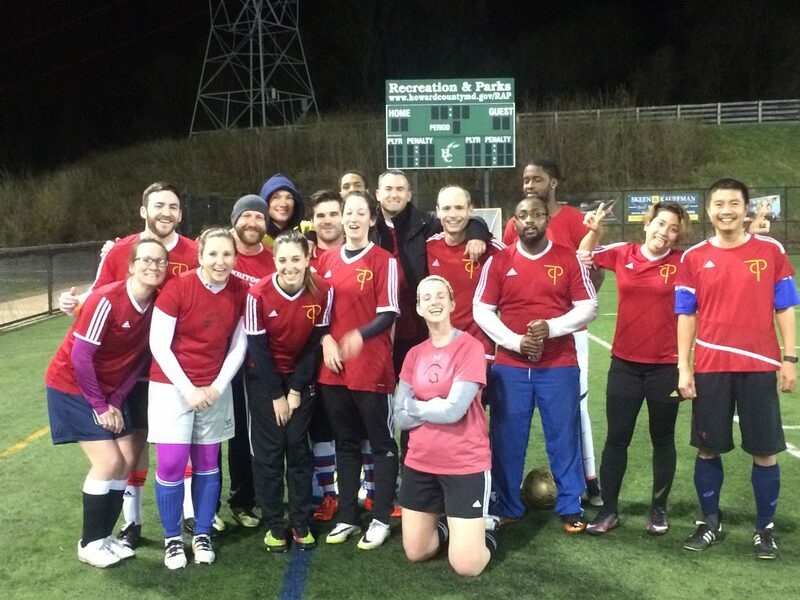 CTP sponsors the “Netforce” Soccer team that plays in the Howard County, Maryland over 18 Thursday Co-Rec soccer league.